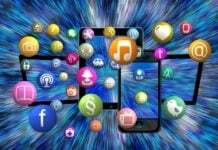 You expect a software application to offer you both seamless user experience and data security. Spring security and AngularJS can combine to form a software application which is not only secure but also offers good user experience. While Spring security takes care of the security part, the AngularJS takes care of the data performance part. The Spring security provides both authentication and authorization for your software application. Though the security features are common across security systems, Spring security goes beyond by not only providing robust authentication and authorization but also the flexibility to integrate with many different authentication models such as HTTP BASIC authentication headers and LDAP. Also, the Spring security is more flexible compared to the security features of J2EE’s Servlet Specification or EJB Specification. 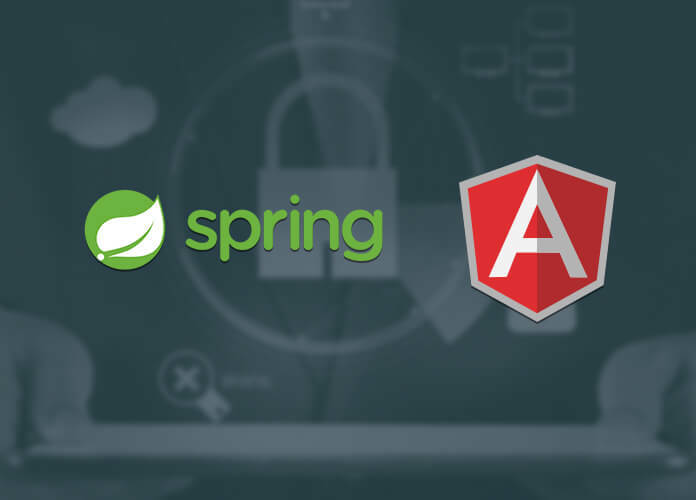 The roles of Spring security and AngularJS is discussed in the subsequent sections. 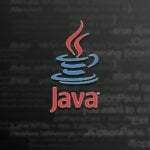 Spring security is a framework aimed at enterprise Java applications that provides authentication and authorization to Java applications. While authentication and authorization have been the core features of any security system, what distinguishes the Spring security has been its comparative robustness, flexibility in integration with various authentication models and ease of use. Modern enterprises want their software systems to be secure, reliable and flexible to integrate with diverse systems or technologies. Unfortunately, many security systems or frameworks fail when it comes to integration or, worse, even dynamic authentication and authorization scenarios. This is where Spring security is different. And guess what, apart from supporting various authentication models, it also supports any custom authentication model. The main features and advantages of spring security are described below. You can use Spring security to fulfill the security requirements of all J2EE-based enterprise software systems. While there have been other security systems available, Spring security have increasingly gained popularity and preferences over time. 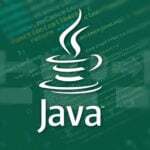 Think of the security features of the J2EE’s Servlet Specification or EJB Specifications. While these security systems provide authentication and authorization within their limitations, they fail because they are not portable at the WAR or EAR levels. 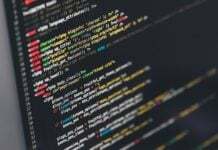 So, when you switch server environments after employing the J2EE’s Servlet Specification or EJB Specifications, you face many overheads in the form of security reconfigurations in the new environment. Spring security does not require you to do any such thing. Switch the server environment and just keep working while, the Spring Security adapts to the new environment without manual intervention. At its core, Spring security provides both authentication and authorization. While authentication means authenticating a Principal or a user, device or system requesting access, authorization means authorizing the principal to access or use the system. Spring security not only supports many differently established authentication models but also custom written authentication models. 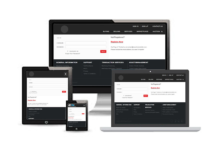 It is an open source framework where you can quote your own authentication model on it and it adapts seamlessly. Spring security supports third-party models such as HTTP BASIC authentication headers; HTTP Digest authentication headers; HTTP X.509 client certificate exchange; LDAP; Form-based authentication; OpenID authentication; Authentication based on pre-established request headers; CAS; Transparent authentication context propagation for Remote Method Invocation (RMI) and HttpInvoker; Automatic “remember-me” authentication; Anonymous authentication; Java Authentication and Authorization Service (JAAS); Mule ESB; Direct Web Request (DWR) and more. Authentication requirements may vary across enterprises, beyond regular authentication services. For example, you may need requests to arrive only over the HTTPOS protocol to protect credentials from unauthorized attacks. Spring security supports automatic “channel security”, together with JCaptcha integration for detecting human users. 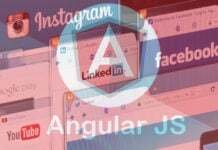 The main reasons for the popularity of AngularJS are provided below. The modular nature of the code makes it easy to test just the required parts. In this section, we will build a basic secured application using Spring security and AnguarJS. Take a look at each and every component of the application. 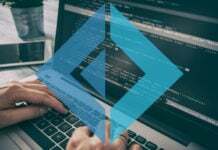 The 1st component is a basic Angular application. It has the basic elements to use, in the application. This component accepts dynamic data from the back end. Here, http service is used to get the resource and data. The 2nd component is the app module. The following listing shows the app module, where we have added http service to get the required output. The 3rd component is the html page. This can be used to display the output fetched from the back end call. Listing 3: - HTML page to display the data. Now, the last component is the UI application. If you run the application, it will show secure message. This is the time when you need to have your software applications designed,up and running in a jiffy. 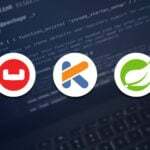 Gone are the days, that took lot of time for lengthy SDLC processes. 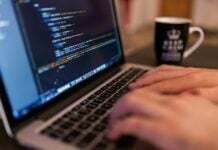 Also, you need your systems to be, in case of issues, to keep running and there is business continuity in the event of issues so that only the affected part is fixed. Keeping these circumstances in mind, it is the age of frameworks. And what’s better than Spring and AngularJS?